About Organization: UTTARAKHAND is the 27th state of India. It came into existence on 9th November 2000. 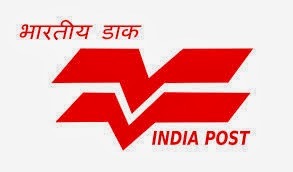 Consequently,Uttarakhand Postal Circle was formed on 12 January 2001,carved out of the erstwhile UP Circle, of which Dehradun was a regional HQ. With a vast network of 2718 Post Offices, 2513 of them in rural areas of the state, the Chief Postmaster General manages UTTARAKHAND POST with Headquarters at the State Capital, GPO, Dehradun. How to Apply: Applicants need to buy application form and then fill the form with required details. After fill up form, attach all photocopies of documents with application form. Applicants keep filled form in an envelope and then send application form to respective address of post offices mentioned in below notification.